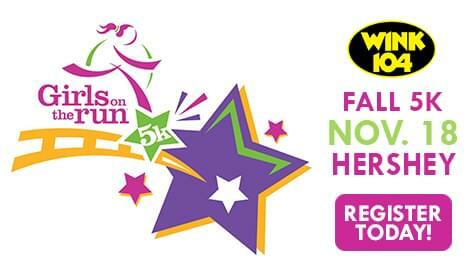 Anyone who has been to a Girls on the Run 5K knows that it is unlike any other running event. It is a celebration of and for the girls who are completing a ten week season of Girls on the Run programming. Positive energy abounds as the girls dance to warm-up music, get their hair “happied”, “bling” their bibs, and “snaz” their sneakers before gathering with their teammates to hold hands as they head to the starting line. Our 5K is a timed, but non-competitive event that will bring a smile to your face! You will be glad you joined us! Family friendly, pre-race activities for all begin at 8AM. The 5k starts at 9:30AM.